Home / All kinds of / Goodbye dear Ciro…! 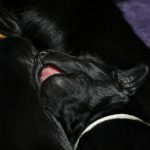 Last weekend we had to say goodbye to Ciro with a lot of pain in our hearts. Ciro was my 1st male who did not live with me but whom I entrusted to Maarten and Monique van Rijt-van Heijster together with their 3 wonderful children, they took care of him like no other day and night with much love and had taken him in their hearts…I could not have wished for a better family for Ciro! He has brought us closer together, something that I am extremely grateful for. 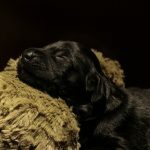 Grateful that thanks to Maarten and Monique I am always intimately involved with Ciro, he was more than just one of the dogs I bred by which I was kynologically owner, that’s why this sudden loss affects us all so much. 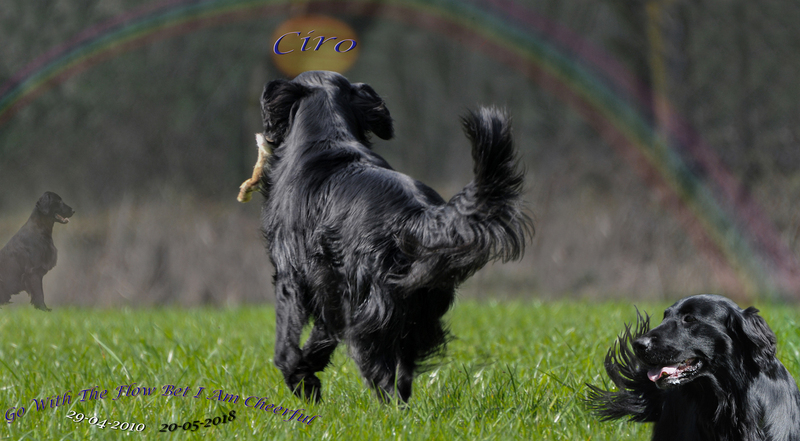 The memories that Ciro leaves behind, the friendships that have been realized by him and all the special moments we have experienced together are precious and will be cherished up to the last days … Ciro had in all areas what a Flatcoated Retriever should have, a Flatcoat with a silver lining. Ciro, thanks for who you were and what you brought to us and especially Maarten, Maarten, who still enjoyed working with you every week that I could be a part of … you will be missed by many. during the setting sun and the beautiful sunset sky.